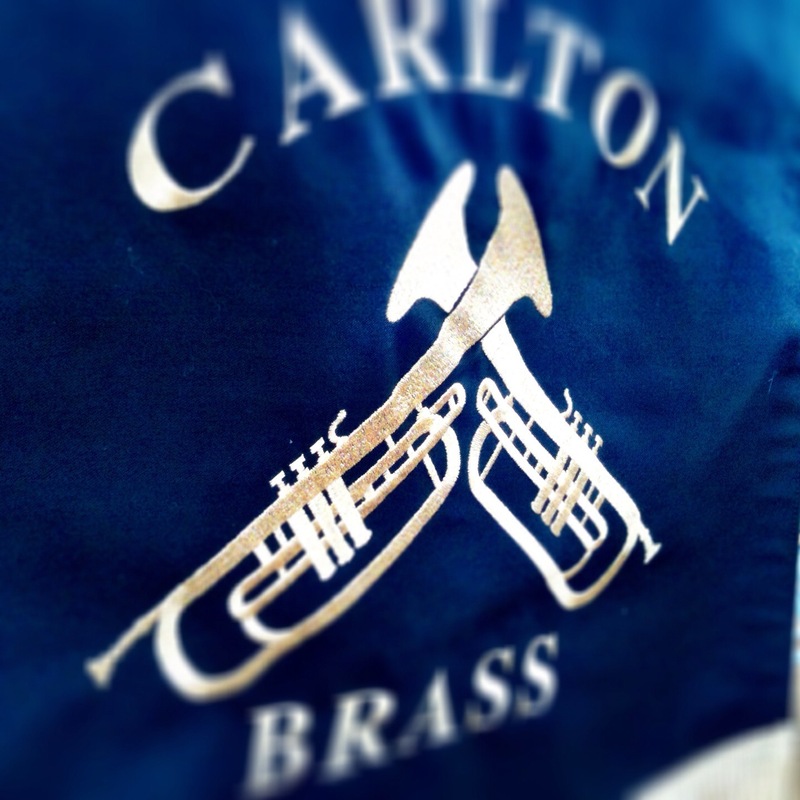 You may, or may not know, that Carlton Brass Band Organisation actually has another band…our Beginners Band! Our beginners band comes and go with the ebb and flow of the organisation; Recently a lot of our beginners have made the jump to the Training Band, so beginners band has been on temporary hiatus. As enough of our very young, or very inexperienced, members being taught individually become more competent, we invite them all come together on a Sunday afternoon at 4pm to play together. And so it’s time for our beginners band to get back up to speed again! These sessions provide an introduction to playing in an ensemble with a small number of Training Band members and teachers in support. The goal being to prepare for eventually moving up to Training Band, coping with playing their own part while other parts are being played around them and playing more complex, full-band, pieces where there are lots of different melodies and rhythms all coming together to produce that rousing brass band sound we all love. So, if you’ve been on the edge trying to decide whether you want to give a brass instrument a go; Or you used to play a brass instrument and have been thinking about getting back into playing again. Now is the perfect time! Contact Gwenn (07747196808) or Heather (0115 9473301) and see our Learn to Play page for more details. Previous Previous post: Carlton Brass Training Band wins ICCBB 2015 Unregistered Section!